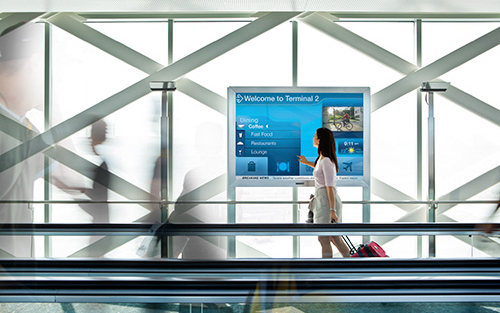 LSA specializes in multiple forms of electronic display installations. Don’t know LED from LCD? Plasma display or projector? Let our sales department at LSA shop for you. We are leaders in low cost narrowcasting and will find you the right digital signage display for your specific project. Over the years we have developed partnerships with multimedia distributors and can often find you the best pricing to meet any budget.